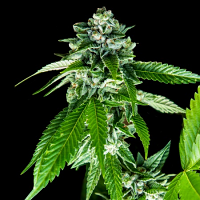 Silver Surf Haze Feminised by Blimburn Seeds is an exceptional cannabis strain that flowers within 10 to 11 weeks. 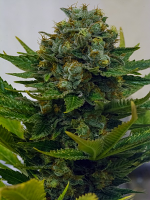 Silver Surf Haze Feminised by Blimburn Seeds is an exceptional cannabis strain that flowers within 10 to 11 weeks. The perfect choice if you’re looking to grow weed indoors or outdoors, these award winning seeds are super powerful, performance focused and easy to grow, meaning they are a great choice for novice and experienced cannabis growers. 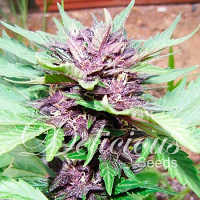 Looking to buy high performance medicinal marijuana seeds online? Make Sensible Seeds your first port of call.